Computers have come a long way since the days when they took up an entire room or table. 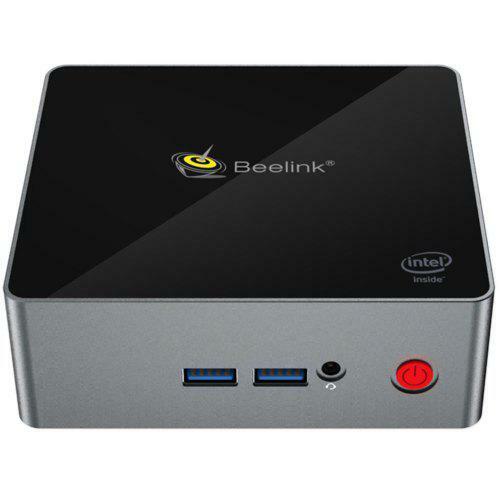 Today, you can get a powerful desktop PC with the size of a peanut butter sandwich. Here are the Best $300 Mini PCs 2018. 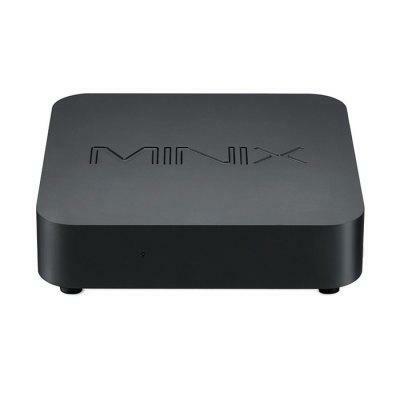 MINIX NEO N42C – 4 is an Intel Apollo Lake N4200 Mini PC featuring 4GB RAM + 32GB ROM, supporting Windows10 Pro 2.4G + 5G WiFi BT4.1 Dual Channel. 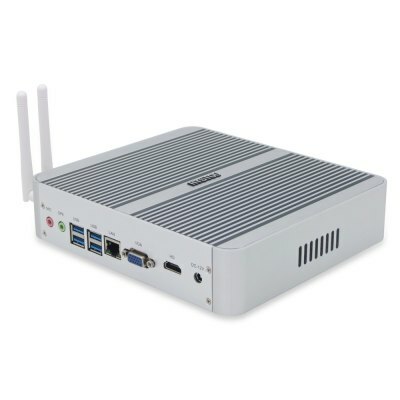 It is powered by Intel N4200 processor with integrated Intel HD Graphics 505, NEO N42C-4 is ideal for industrial and commercial applications. Digital signage, POS and thin client solution. Check Price and more.